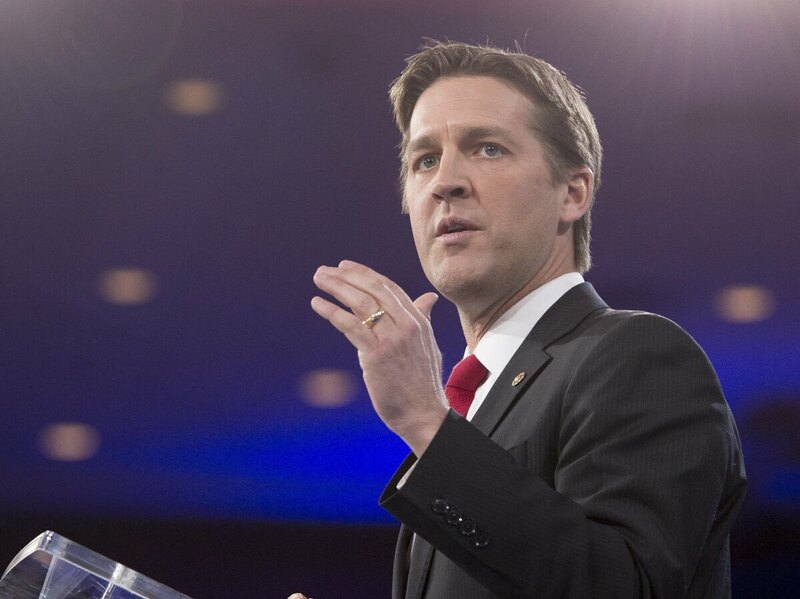 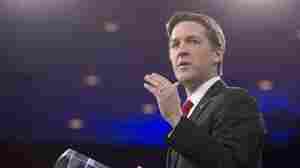 'Wait Wait' For May 20, 2017: With Not My Job Guest Sen. Ben Sasse : Wait Wait...Don't Tell Me! 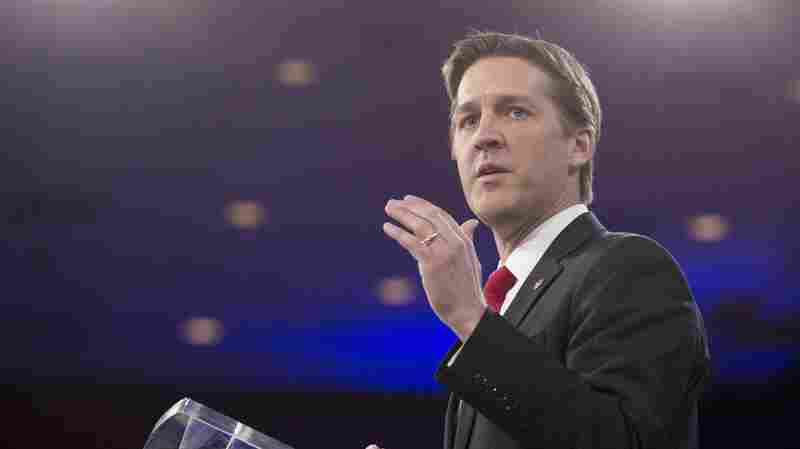 Recorded in Chicago with Not My Job guest Ben Sasse and panelists Faith Salie, Tom Bodett and Janelle James. 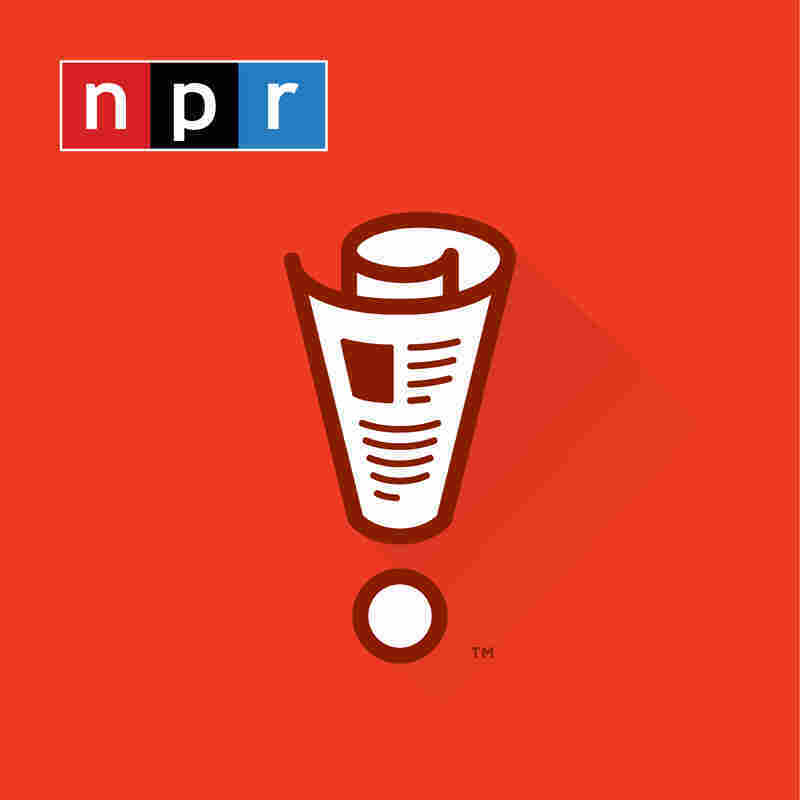 Recorded in Chicago with Not My Job guest Ben Sasse and panelists Faith Salie, Tom Bodett and Janelle James.